Mamas-- we love treating ourselves in very small ways. We may not get to take long, lingering showers or 2 hours naps, but even the smallest things can make a difference. These Morning Glamour pillowcases are a great way to treat yourself every evening, and every morning. 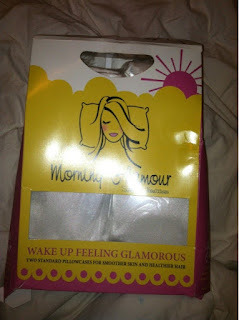 The pillow cases come in this adroable packaging, which we think makes it perfect for gift giving! What a great shower gift they would make for a new bride OR a new mom (because she is going to NEED that extra comfort when she sleeps!). The cases have a back seam, which we love, because it means the cases are harder to take off (moms with young ones interested in pillow sack races know what I mean). What is great is they are so soft and smooth once on the pillow and it makes for a nice, cool, smooth pillow. 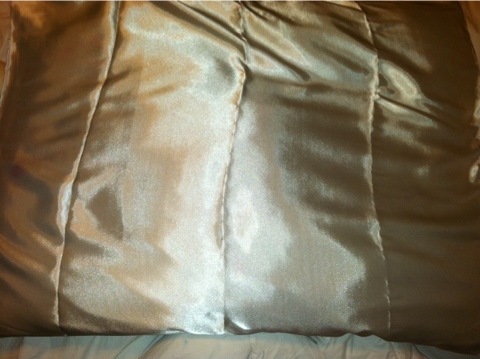 Did you know that some reports point to satin pillowcases reducing wrinkles, and mamas-- I need all the help I can get! 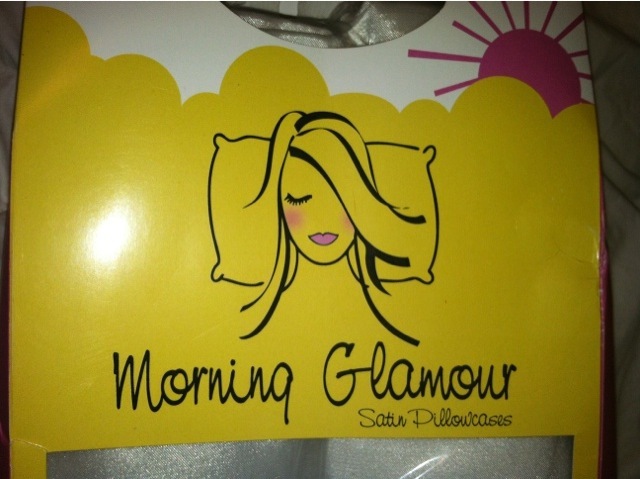 No morning creases on your face! MamaBreak received pillowcases to review here on the site. We did not receive any other sort of compensation. As always, our opinions and experiences are our own. Those pillow cases are lovely. Great review. Thanks for sharing. I would love these going to have to get some! Oh cute I've never heard of them thank you! Oh i love the color, and so cute! I would love these! Seriously? Satin reduces wrinkles? I didn't know this! No wonder my face looks like it does, I have to get some of these! 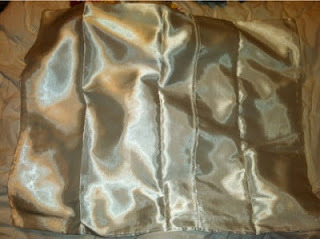 I love this, and i never knew Satin reduces wrinkles! I love the way those look. & if they make me look better by reducing wrinkles, I'm all for it! That looks very comfy! I want it too!